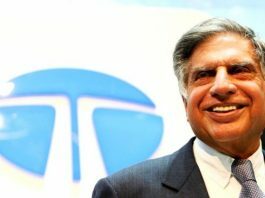 Thinking to buy a car under 5 lakh rupees in India? Then let us share some of the choices those can be bought for the budget of 5-6 lakhs rupees. 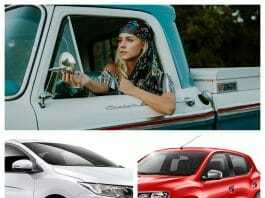 These are mid-range budget cars perfect for any Indian middle-class family. 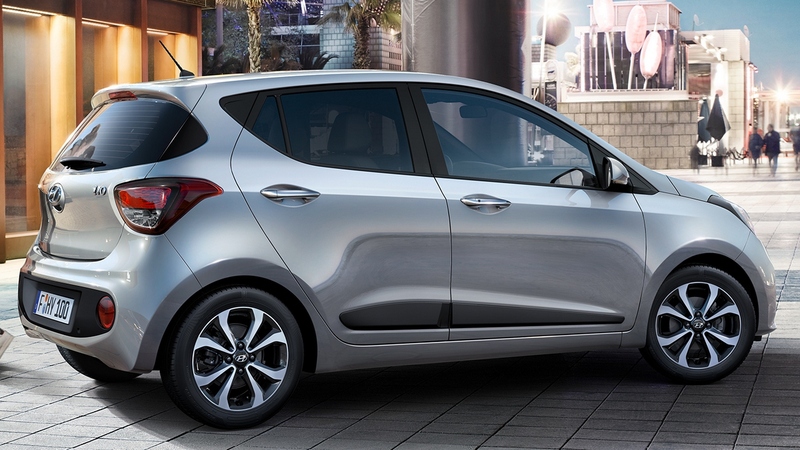 Hyundai i10: The New Hyundai i10 features a blue illumination inside the cabin. This blue illumination makes its cabin perfect. It has the great lifelike rich interior. You can also remotely lock and unlock the car using the keyless entry feature. It also maximizes the security of the vehicle. 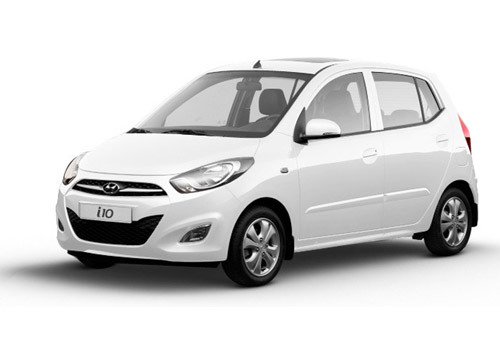 The Hyundai i10 comes in following 5 variants – i10 Magna, i10 Era, i10 Magna Special Edition, i10 Sportz and i10 Sportz LPG Edition. 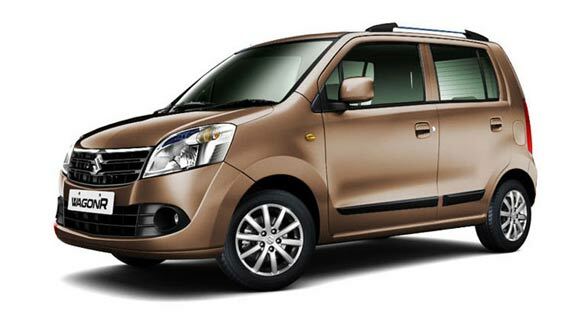 Maruti Suzuki Wagon R: The main key features of the new Maruti Suzuki Wagon R includes Central Locking System and Auto Gear Shift feature. The central locking system can be useful for you when you are away from your car then you can secure your car with central lock & alarm. It will also help you to find your car easily with the notification alarm in the central locking system. The Auto Gear Shift feature of the car will help to conveniently drive the car and also maximizes the mileage of the car. The Maruti Suzuki Wagon R comes in 2 major variants – Wagon R LXi and Wagon R VXi with different customization and Diesel & CNG options. 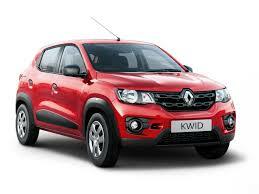 Renault Kwid: It comes with a digital instrument cluster speedometer, driver side airbag + central locking system safety and the user-friendly MediaNAV navigation system technology with multimedia player. The Renault Kwid Comes in following variants – Kwid STD, Kwid RXL, Kwid RXE & Kwid RXT with different safety, security & fuel options. 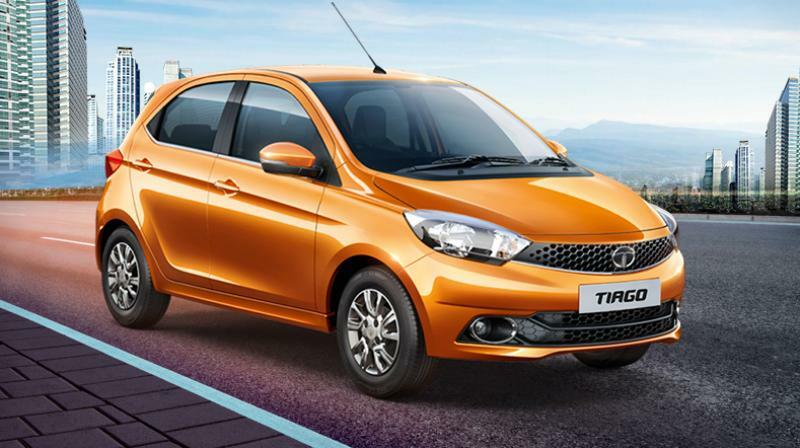 Tata Tiago: The New Tata Tiago features a Turn-By-Turn superior Navigation system which is powered by your Smartphone. 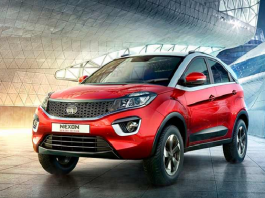 This extraordinary car is packed great with safety features like 2 airbags with corner stability control, EBD & ABS and has Highly Efficient 3 Cylinder Engines which makes the car more fuel efficient. Maruti Suzuki Celerio: The New Maruti Suzuki Celerio is one of the best cars in this segment. It comes with some great features like the Adjustable Tilt Steering, An AMT (Automatic) Gearbox and Steering Mounted Controls including Music Control Buttons. There are following 3 main variants available of the Maruti Suzuki Celerio – Celerio LXi, Celerio VXi and Celerio ZXi. These all variants also available with some minor security and fuel customizations. Next articleRare Pictures of Madhuri Dixit that Prove she is Timeless Queen- Happy Birthday MD!! Maruti Suzuki Celerio is the best car under family Hatchback segment. It comes with diesel, petrol and CNG variants. Celerio Ex-showroom price range start at 4.04 lakh to 5,25 lakh in Delhi. 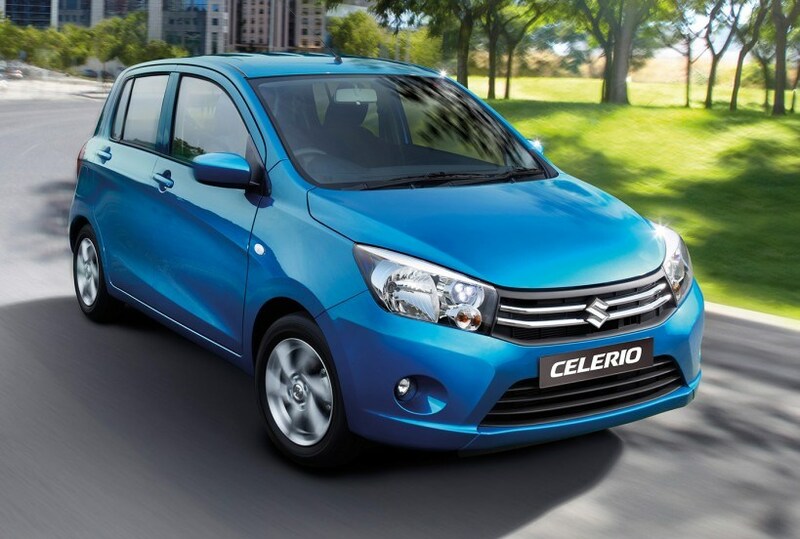 Get detailed features and specifications at http://www.marutisuzuki.com/celerio.aspx.